PHOENIX — Former Mafia hit man Salvatore "Sammy the Bull" Gravano has been released early from federal prison after serving most of a 20-year sentence for drug-related convictions in Arizona and New York, his attorney said Thursday. Thomas Farinella said his 72-year-old client was released Monday, but wouldn't disclose where Gravano served his time or where he plans to live now that he's a free man. "He's very upbeat, very positive," Farinella said from his New York office. "It's been 17-1/2 years. A lot has changed. It takes a little bit of getting used to. He's trying to figure out what he wants to do and he's in no hurry." He later became a government informant in 1991 and helped bring down 39 mobsters, including the family's boss John Gotti by testifying against him. He left the program the following year, began giving television and magazine interviews, wrote the book "Underboss" in 1997 and was involved in an Italian restaurant and swimming pool installation company in the Phoenix area. Gravano was arrested in 2000 along with his wife, daughter and son in connection with an Ecstacy trafficking ring in Arizona that authorities said made them about $500,000 per week. He was accused of buying 40,000 Ecstacy pills from a drug gang in New York. 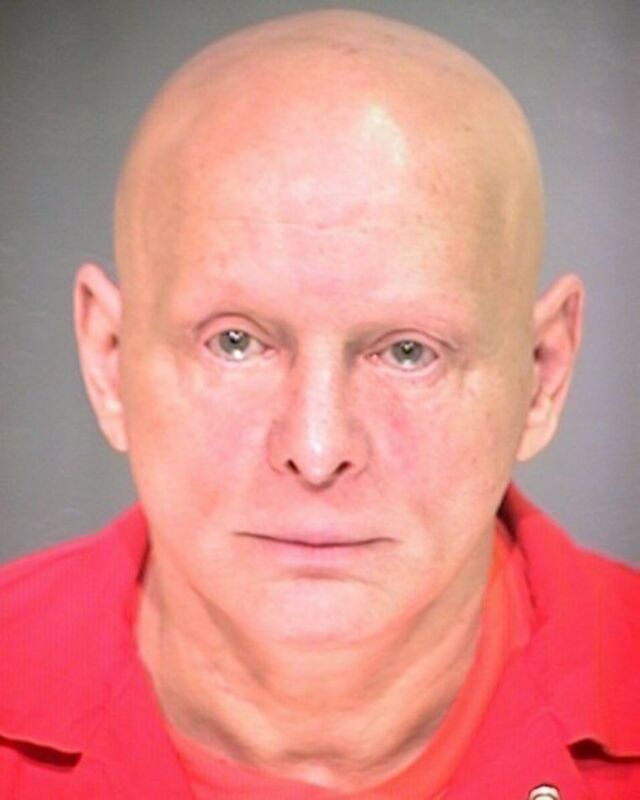 Gravano pleaded guilty to drug trafficking charges in Arizona and New York in 2001 and was sentenced to 20 years in prison with an expected release date of March 8, 2019. Farinella said Gravano "was a model inmate" while imprisoned and "did things to improve himself in various programs without any issues."